Junior Denis Nguyen, the No. 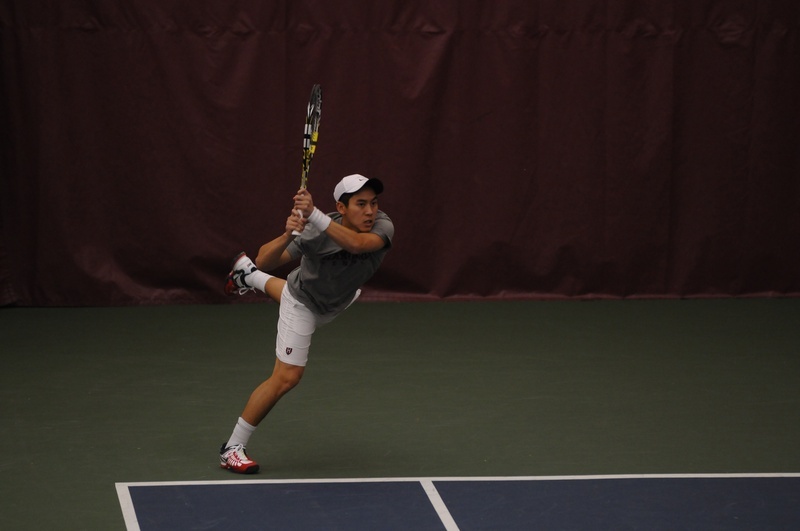 2 seed going into the ITA Northeast Regionals, advanced to the tournament finals, where he fell to Columbia’s Winston Lin in three sets. Lin is ranked 54th nationally in singles play.